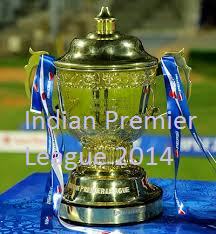 Read all the stories and records related to 2013 IPL. Schedule of Indian Premier League 2013. 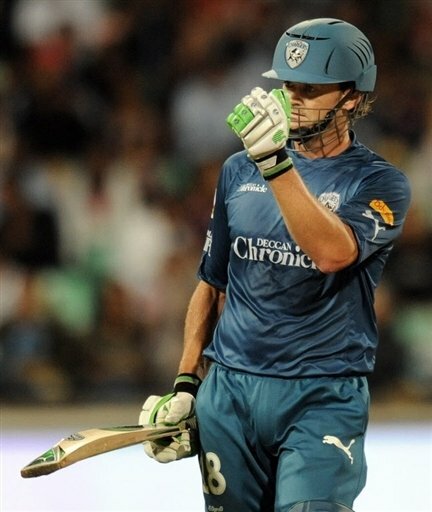 See complete information on all IPL 2011 matches, with scorecard and match facts, match statistics, related information. 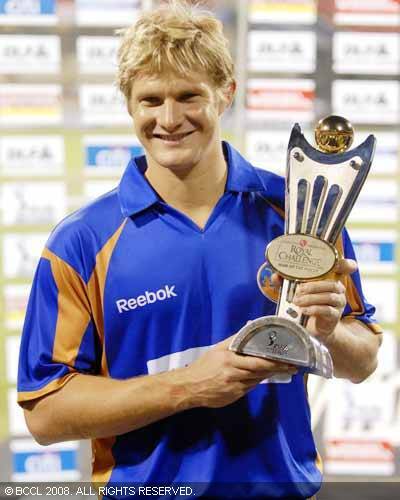 Here are the results, tournament records and fact file of 2008 IPL. Here are the results, tournament records and fact file of 2009 IPL. Here are the results of IPL 2010.